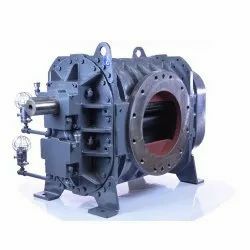 Our organization is engaged in manufacturing, exporting and supplying a vast range of Rotary Soot Blowers. This Rotary Soot Blowers is provided in different specifications in compliance to meet universal accepted norms. The offered Rotary Soot Blowers is manufactured with advance technology & quality assured material under the direction of experts. Moreover, our Rotary Soot Blowers can be taken by us within promised time-frame at reasonable rates.